R2P Management of Post-Concussion Syndrome teaches how to differentiate cervical, vestibular, visual, mental health, and autonomic causes of persistent post-concussion symptoms. Course participants will learn how to prioritize treatment using an evidence-based series of algorithms and the R2P SCORE. Whether you are an experienced therapist, or new to practice, learn to integrate current evidence with clinical reasoning to solidify your skills in the context of concussion. Consolidate learning through hands-on practice and small group case studies. Why do some individuals recover quickly, while others have persistent symptoms for months or years? Understand which systems may contribute to persistent post- concussion symptoms and how to categorize them using a series of algorithms. Learn how to prioritize a systematic treatment approach using the R2P SCORE. Diagnostic criteria for cervicogenic headache and dizziness. 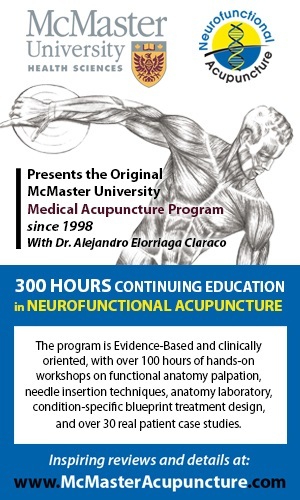 Understand the important components to include in the neurological and musculoskeletal exam. What is post-trauma vision syndrome? How do you screen for vision dysfunction? What is vision rehabilitation? Determine whether there is central or peripheral vestibular cause of dizziness. Use a set of algorithms to differentiate types of vestibular dysfunction based on objective criteria and symptom profiles. Consolidate learning through discussion and small group case studies using the R2P SCORE.